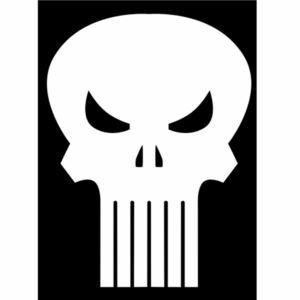 Displaying the latest comments posted by punisher0319. hey I really love this figure would you be willing to sell it ever? definitely want buy this figure!